Have you noticed a sudden influx of international chefs to London recently? And that visiting chef pop-ups of the Michelin-starred variety are popping up everywhere? Well, as you’ll have probably gathered, they are in town for the World’s 50 Best Restaurants Awards. 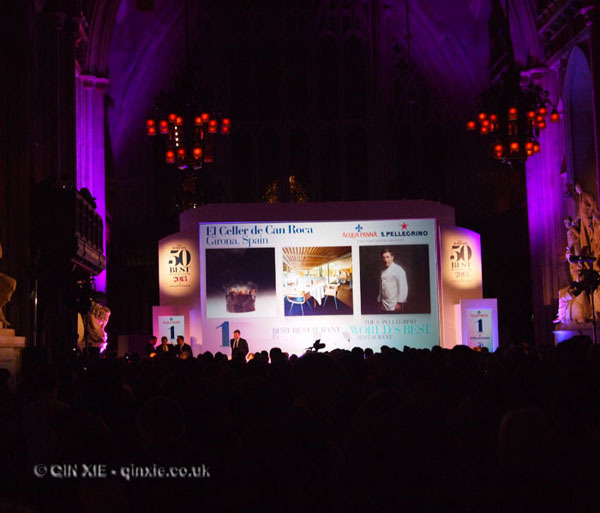 The highly regarded award, now in its 11th year, draws some of the world’s best chefs to the city. With their arrival however, came the slew of pop-ups. Why not showcase their skills? After all, they are already in town. Indeed many of these chefs are worth seeing in action, not only for their food, the demonstration of skills but also for the local knowledge that they can share. For the average person, it’s a great insight into some of the world’s best chefs, their food and their restaurants.